The bottom of the Spokane batting order was having trouble at the plate in July 1988, according to The Spokane Spokesman-Review. No. 9 in that order was Rob Curnow. On this night, though, Curnow seemed to awaken, if just for one night. Curnow picked up two singles, helping Spokane to a 5-1 win, The Spokesman-Review wrote. "The first six guys in the order have been doing the job," Spokane manager Steve Lubratich told The Spokesman-Review after the victory. "But for us to move, we need the bottom part of the order to get going." For the catcher Curnow, he never really did get going. He ended the year with a .214 batting average. That ended up being the best average of his three-season professional career. 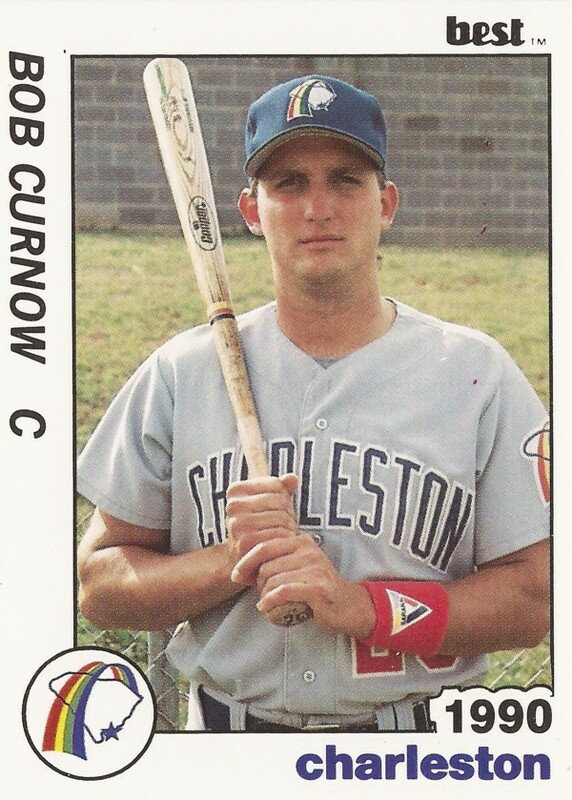 Curnow's career began that year in 1988, taken by the Padres in the 35th round of the draft out of Cal Poly Pomona. Curnow is also known as Bob Curnow. With Spokane that first year, Curnow got into 32 games. He knocked in nine runs and stole three bases. He knocked a double in a late July game. In an August contest, Curnow came around for an extra-inning winning run. In early September, he got hit in the helmet with a pitch, but got back to the dugout on his own, The Spokesman-Review wrote. Curnow moved to single-A Waterloo in 1989. There, he got into 56 games. He hit two home runs, recording an average of just .167. He also got a brief look at AA Wichita. He went 1 for 8 there in four games. 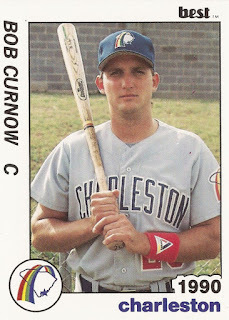 For 1990, Curnow played at single-A Charleston. In 63 games, he hit just .197. He singled and stole second to set up a run in a May game. It was his final year as a pro.